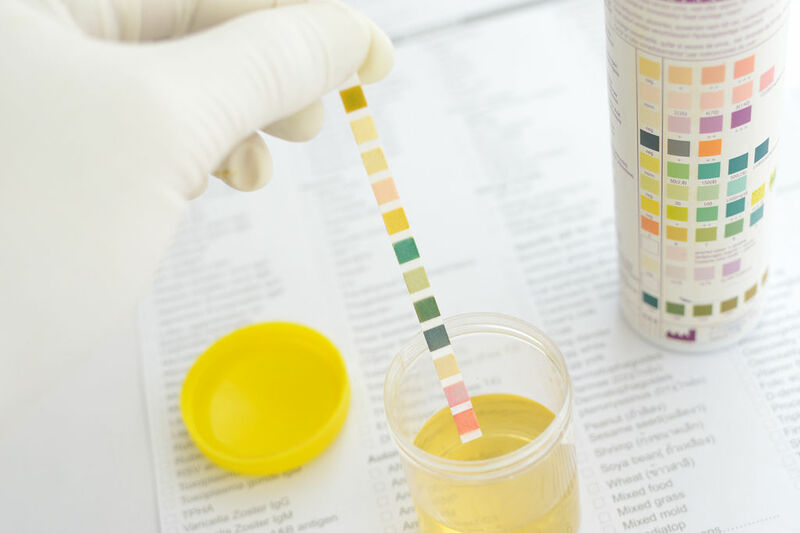 Marijuana drug test describes different methodologies to test the drug for the use of Marijuana in sport, law, and medicine. This drug can be detected by the hair, urine, and also urine test within days or weeks. In this article, we have penned about how drug testing works, read on to find out more. According to Redwood Laboratory, most of the cannabis are fat-soluble compounds that can be easily stored in fat and are usually detectable from 7 to 10 days after consumption. There are certain specific drug testing methods to detect cannabis stored in the body. Generally, Marijuana can be detected up to 4-5 days after consumption (in case of infrequent users), up to 15 days for heavy users, and up to 30 days for users with high body fat. However, these statistics might vary according to the metabolism of each user. In extreme cases, the drug detection time can go beyond 20ng/ml cut-off. Drugs can be detected with the help of hair testing. In the hair tests, the most recent 1.5 inches grown hair is taken for testing and it provides a detection period of 90 days approximately. The detection period might even be shorter based on the hair used for the test. Most of the times, head hair is taken for the testing than body hair because the body hair growth rate is slower compared to the head hair. Drugs like Marijuana are detectable by saliva testing. Through saliva testing, one can find the parent drugs present in the body. One best thing about saliva testing is that the detection period is shorter compared to other testing methods mentioned here. Blood test for drug detection is done less frequently like the investigation of injuries, DUIs etc. Drugs like cannabis can be detected in the blood for 12-24 hours. One of the best things about the blood test is that it contains both THC-COOH and THC whereas, in hair testing, only THC can be detected and in the Urine test, only THC-COOH can be detected. Azo Dyes are the highly recommended reagents for cannabinoid testing. The Azo dyes are water soluble and are applied during the chromatography. The dyes are highly sensitive to different types of drugs and give specific reaction to different drugs. These are some of the commonly used and effective drug testing methods used in the industry. Each of these tests has its uniqueness in identifying the presence of different drugs.